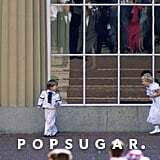 Princess Eugenie and Jack Brooksbank tied the knot on Oct. 12, and it had us reminiscing on past royal weddings. 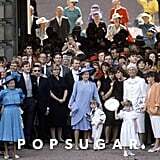 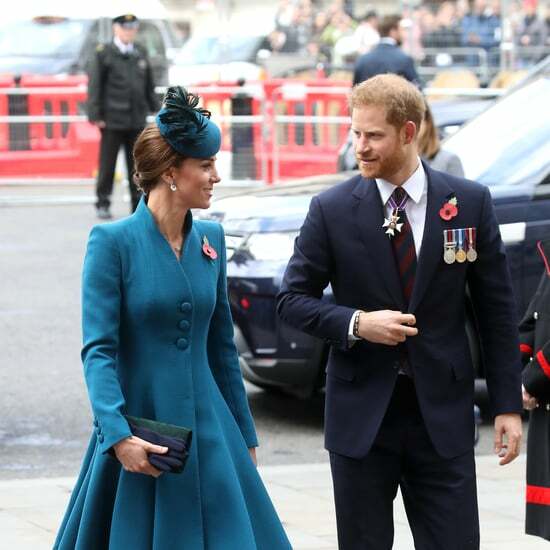 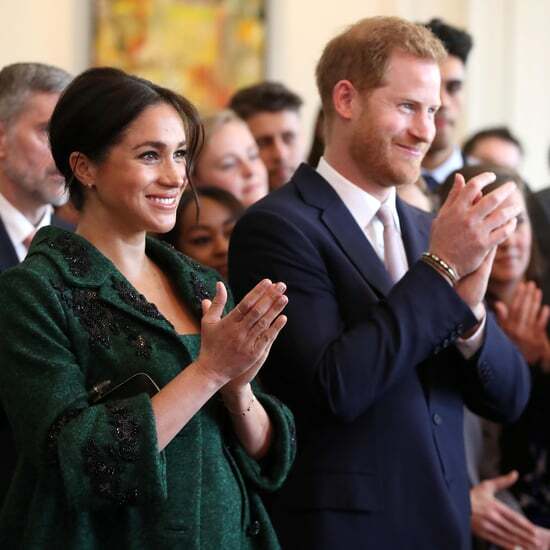 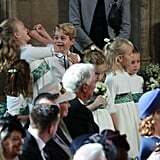 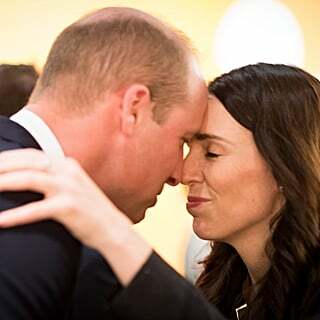 While the couple's nuptials reminded us of Prince Andrew and Sarah Ferguson's wedding, one of the sweetest similarities was the wedding party. 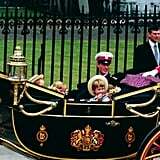 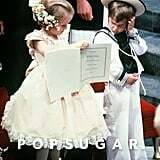 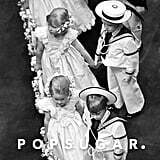 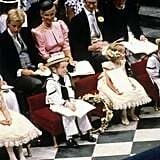 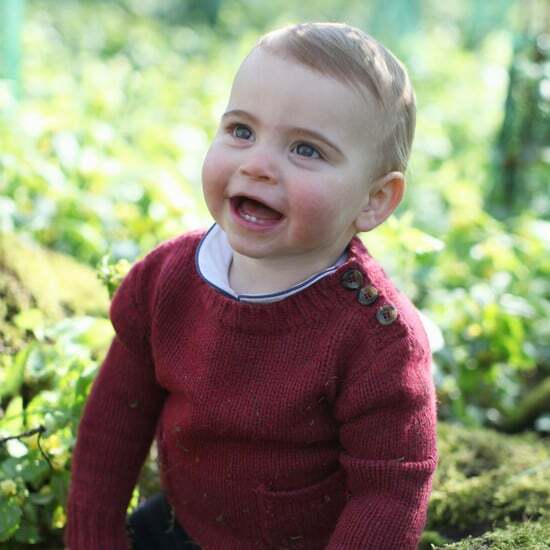 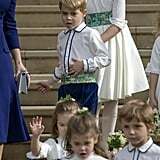 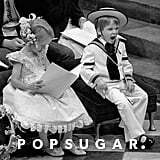 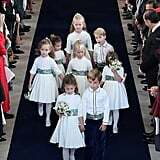 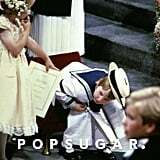 During Andrew and Sarah's 1986 nuptials, a 4-year-old Prince William served as a pageboy, and for Eugenie's wedding, his 5-year-old son Prince George was given the honour. 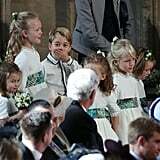 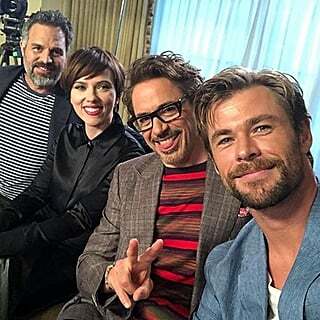 Let's just say, being adorable certainly runs in the family! 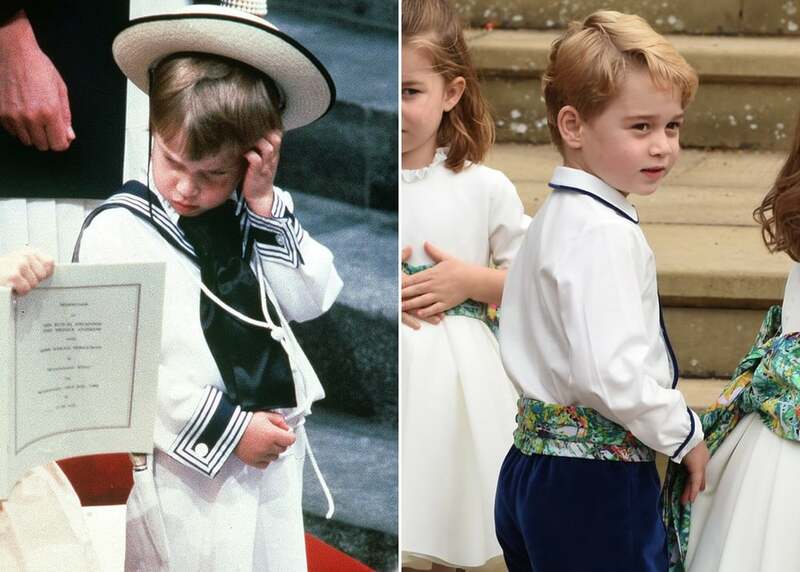 See how their roles as pageboys compared ahead!